Cyclodol is an ambient and idm project of Ilya Shuvalov from Saint-Petersburg, Russia. Project performed at many events and festivals in Russia. “bio4m” album was released on Karmatronic records in 2015. Cyclodol’s mixes were aired on Bioradio and Emotion.fm radiostations. 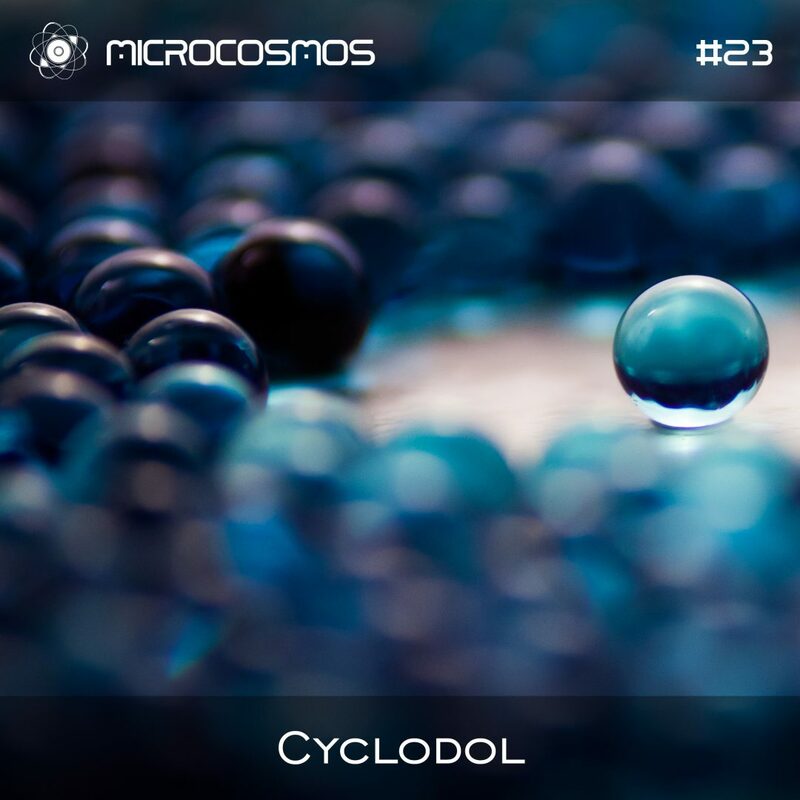 This episode is a live recording from Cyclodol’s performance at “Big Cosmic Journey” festival by Microcosmos.